Thank you for considering becoming a Tsaba Sustainer. 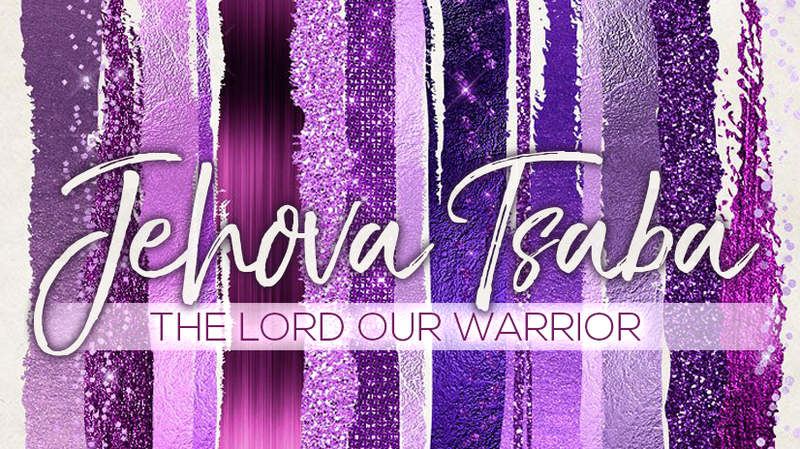 “Tsaba” is the Hebrew word translated “host”, in our Gritty Women of God key scripture - Psalm 68:11. “Tsaba” (saw-baw), can mean: that which goes forth, a host (organized army), service, and to go out to war. "Tsaba” (saw-baw), can mean: that which goes forth, a host (organized army), service, and to go out to war." As Tsaba Sustainer, you’ll receive an annual charitable giving receipt, as well as access to unique GWOG content. Any Sustainer committing to a consistent gift from $25 per month (just 82 cents a day!) and up, will also receive a free GWOG shirt as a token of our gratitude. We are so thankful to count you among the host of women God has called together to help share the good news through Gritty Women, and look forward to partnering with you as we move out in increased frontline Kingdom activity. Many thanks in advance, for your help reaching more women this year, than ever before! Join our mailing list to recieve updates.